Products Archive - York massage and therapeutic treatments tailored for you in York city centre. Enjoy an Ayurvedic facial massage complete with natural cleanser to refresh and invigorate the skin. A toner is then gently applied to firm and to help improve the condition of your skin. Then, whilst a thermal, gently warming face mask nourishes your skin and soothes you further, a scalp and head massage will take away any final tension and stress, leaving you relaxed, revived and rejuvenated. Treatments for specific skin types and for sensitive skin are all the more effective with individual creams and natural ingredients. 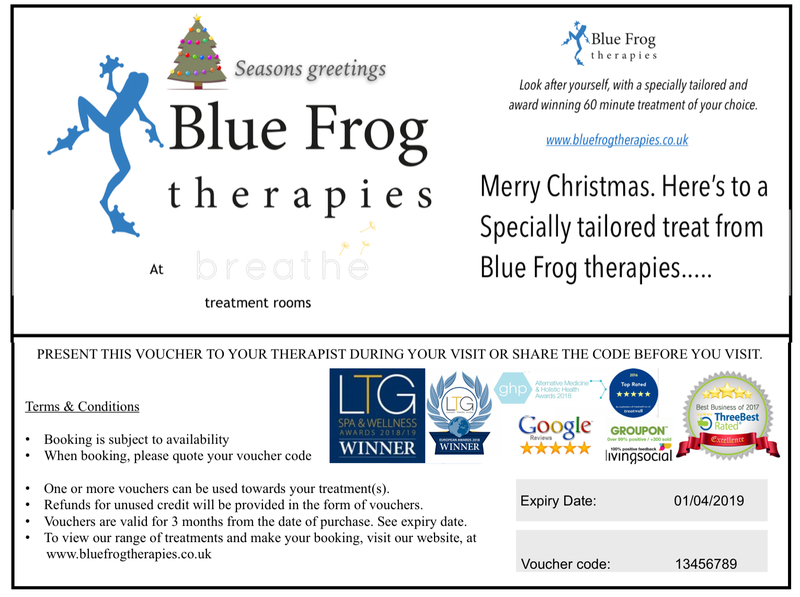 Choose a holistic therapy for your session. Each session is tailored to your needs and situation. 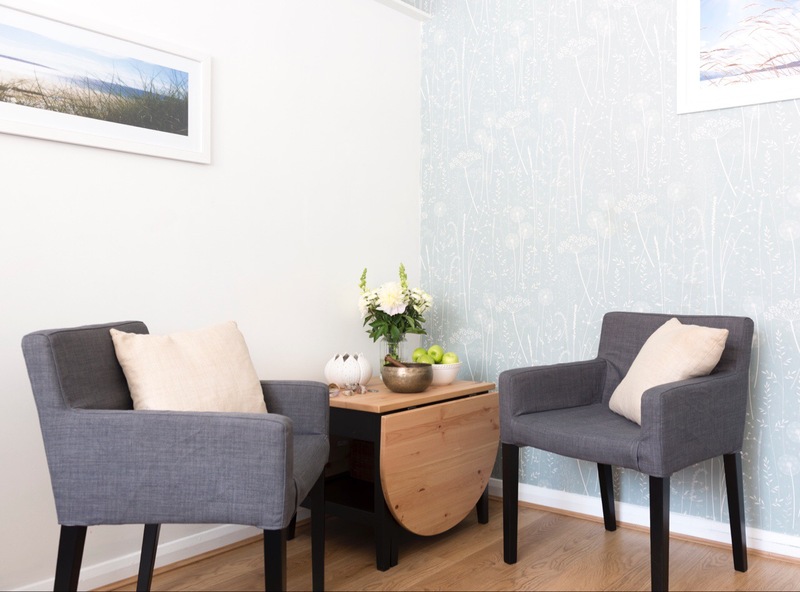 After a consultation enabling you to discuss and talk about the reason for your treatment, your therapist will help you get the most from your session. Your consultation will not reduce your therapy time. A 30 minute fully clothed and oil-free therapeutic massage treatment for physical aches, pains and tension in the upper body, neck and shoulders. This massage uses a specially designed ergonomic chair and is a good choice for someone who would prefer not to lie down and/or who wishes to remain fully clothed. This therapy will help you to de-stress and clear your mind, improve immunity, reduce migraines, tension headaches, eye strain and insomnia, release sinus problems and combat neck and shoulder issues as well as promoting hair growth. It will also work on your body's subtle energy to rebalance, giving you a deep sense of peace, calm and tranquillity. Combine different styles of treatment and therapies. Draw on the experience and skill of your practitioner to create the perfect session. Massage and reiki and perhaps some guided relaxation to finish your massage. Use guided meditation to relax before a reiki session. Each session is tailored to the individuals' needs and situation. 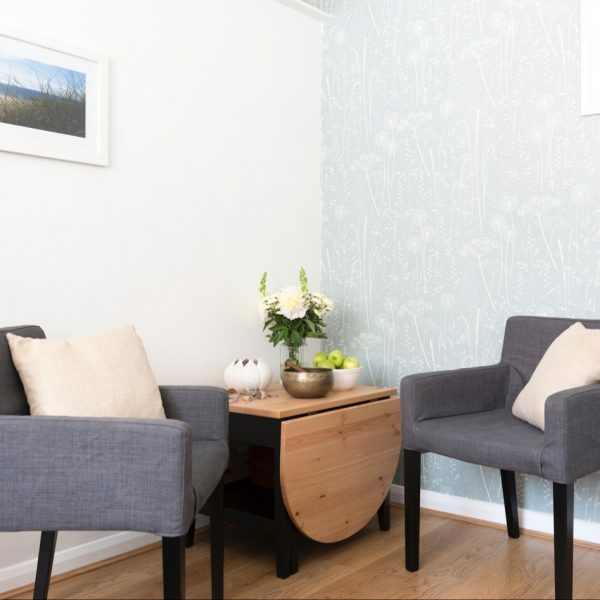 After a consultation enabling you to discuss and talk about the reason for your treatment, your therapist will use a variety of techniques and, if useful, styles of therapy to help you get the most from your session. Your consultation will not reduce your therapy time. Hot volcanic stones penetrate heat deep into the muscle, instantly relieving tension. Using broad massage strokes to warm and stimulate muscles, the stones are then allowed to rest on the sore areas or points of tension, allowing the warmth to penetrate deeply and soothingly. Massage is a beneficial treatment for physical aches, pains and tension. However, it can also be beneficial as a relaxing, soothing and stress-relieving therapy. Each session is tailored to the individuals’ needs and situation and so this massage can be full body, or more focused as needed. 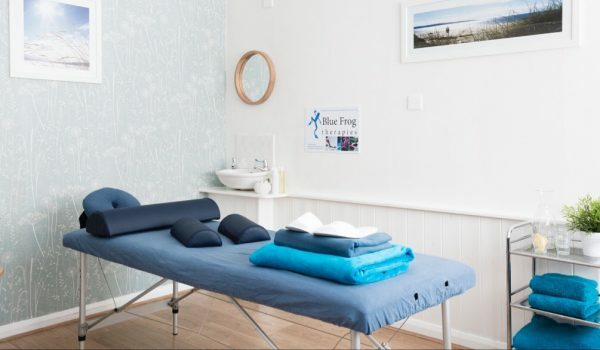 After a consultation enabling you to discuss the reason for your treatment, Ben will use a variety of techniques and, if useful, styles of massage to help you get the most from your session. Your consultation will not reduce your therapy time. At a time when the body is ever changing, try our massage for expectant mothers. Relax and take some time for yourself and your baby. This specially adapted massage focuses on areas prone to tension including the shoulders and lower back, the legs and feet. Suitable and effective after the first trimester. 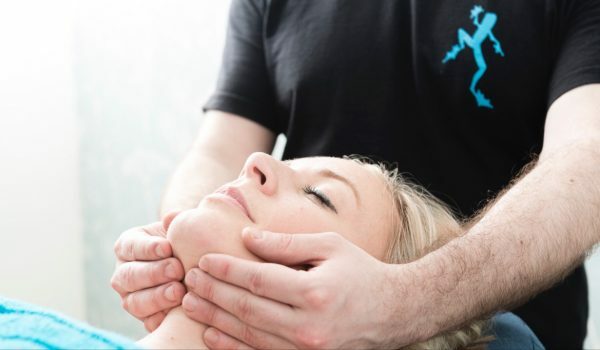 Sports massage uses advanced techniques to address specific issues within the body. Each session is tailored to the individuals’ needs and focused as required. 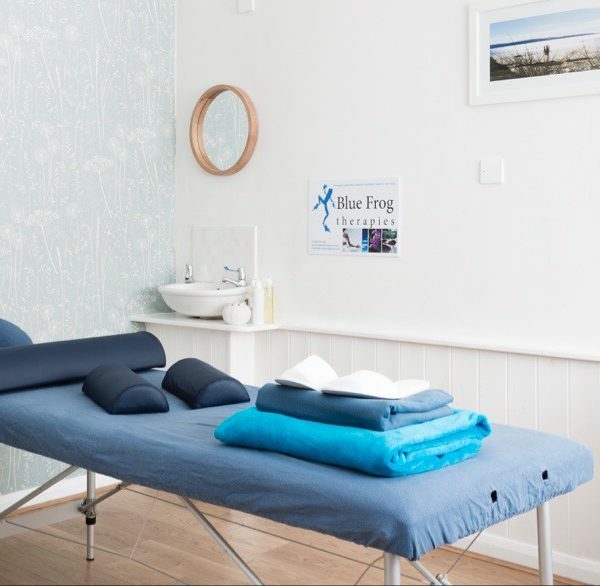 After a consultation enabling you to discuss the reason for your treatment, a treatment plan will be created using a short physical assessment that will identify issues and evaluate the identified dysfunction to help you get the most from your session. This short but in-depth assessment will include observation of posture, joint and soft tissue placement and range of movement and so it is important to bring clothing which will allow these observations such as a sports bra or fitted workout top and shorts. Your consultation will not reduce your therapy time. Combine different styles of treatment and therapies. Draw on the experience and skill of your practitioner to create the perfect session. Massage and reiki and perhaps some guided relaxation to finish your massage. Use guided meditation to relax before a reiki session. Complete your full body massage with some guided relaxation. Therapeutic massage is a beneficial treatment for physical aches, pains and tension, however, it can also be beneficial as a relaxing, soothing and stress relieving therapy. 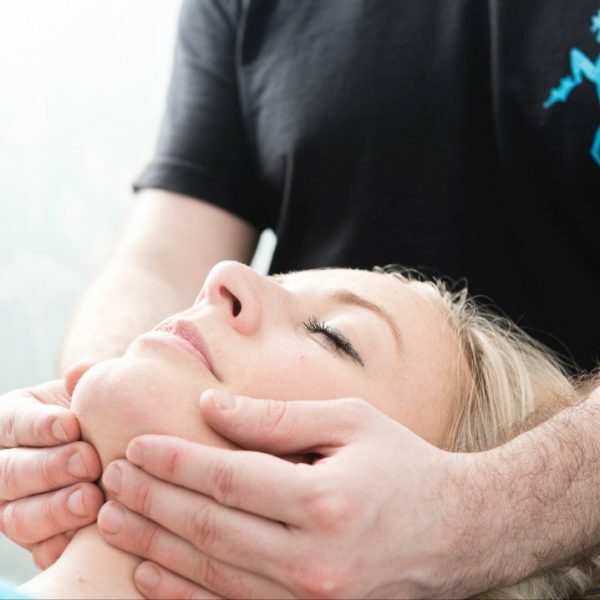 After a consultation enabling you to discuss and talk about the reason for your treatment, Ben will use a variety of techniques to help you get the most from your massage. A 30 or 45 minute therapeutic massage treatment for physical aches, pains and tension in the upper body, neck and shoulders. 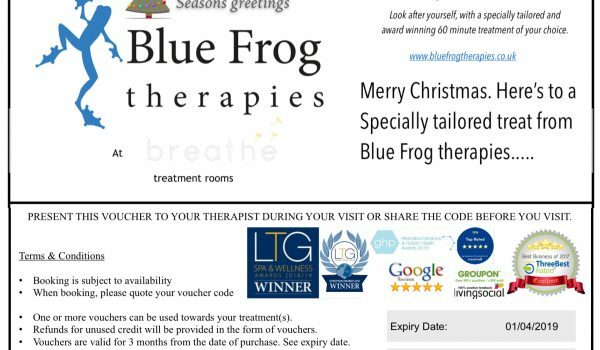 30 minutes (£30) offers a tailored massage to find and deal with aches and pains, tension and stress. 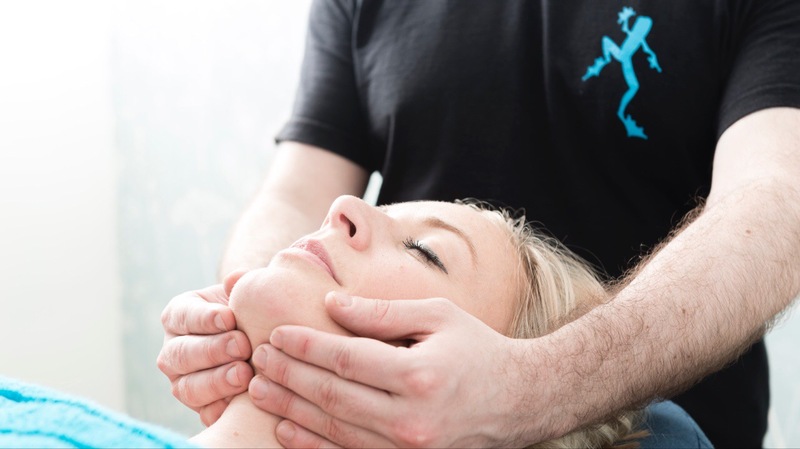 45 minutes (£40) enables deeper work and a more thorough massage designed in line with deep tissue work, or remedial massage for dysfunctional tissue as well as an option for those with less time for a beneficial treatment. Each session is tailored to the individuals needs and situation. 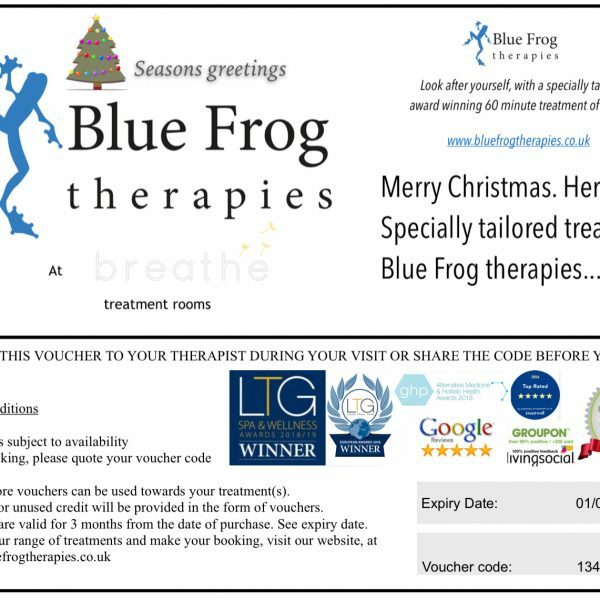 After a consultation enabling you to discuss and talk about the reason for your treatment your therapist will use a variety of techniques and, if useful, styles of massage to help you get the most from your massage. Different oils will be offered to suit all skin types ranging from a plain grapeseed oil to an indulgent sweet almond oil combined with essential oils, while soothing music, or silence if preferred, will further enhance your experience and the effectiveness of your session. Your consultation will not reduce your therapy time.